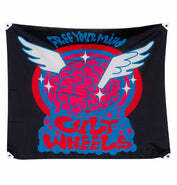 Click here to be notified by email when Cult Wheels Flying Brain Sticker Small becomes available. 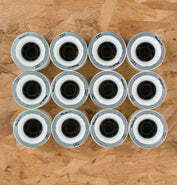 Amazing such good quality and service! 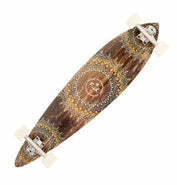 I asked for some advice from Vandem on other skateboards I had looked at and they were so so helpful. 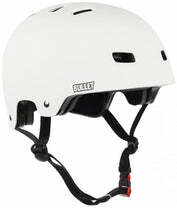 I then decided that I would by the Mako as it is great quality and beautiful to ride. 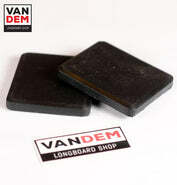 Vandem also help the skating community and the board was at a really good price compare to other longboards. It came well packaged and I was straight on it! 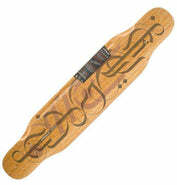 Really recommend this board, good for beginners too. Thank you! This one is the Famous Flying Brain, small sized for smaller things like the back of your phone. Free your Mind! 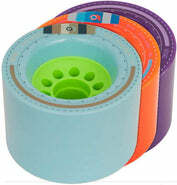 50mm x 28mm, Full Colour. Price for one sticker only!